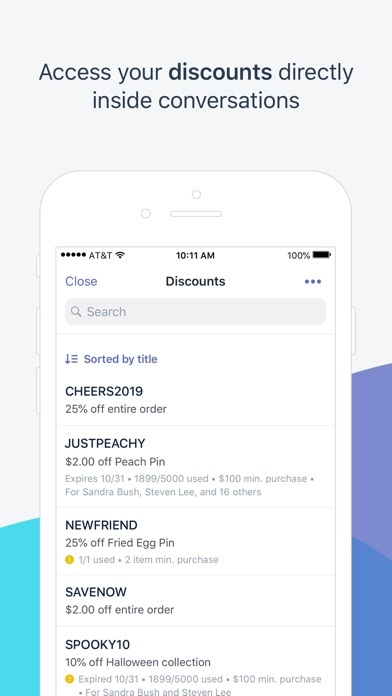 A free mobile app for Shopify merchants that brings together your customer conversations, marketing efforts, and more all in a single place on your phone. 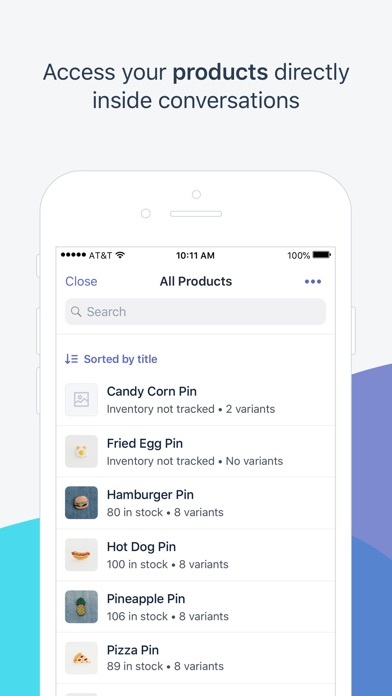 Shopify Ping helps you focus on the part of your business that matters most: your customers. BUILD STRONGER RELATIONSHIPS Stay engaged with your customers by keeping all of their messages in one place. 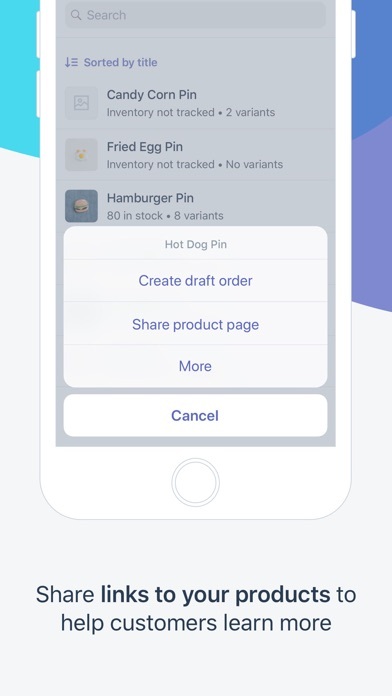 Shopify Ping pulls from the messaging apps you already use to bring all of your customer conversations into a single mobile app, making it easier to respond to questions and build relationships with customers even when you’re on the go. 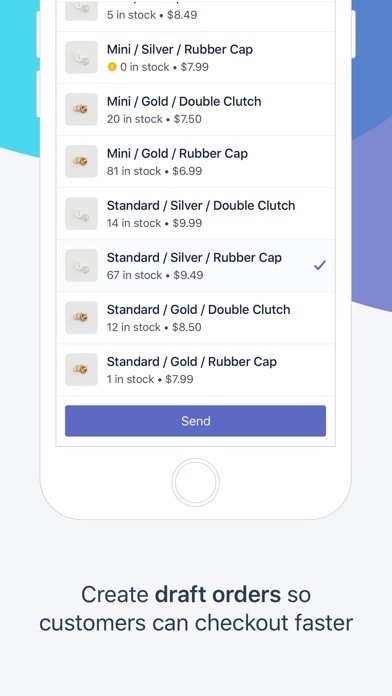 Messages from Facebook Messenger, Chatkit, and more to follow soon, come together for easy, centralized, efficient management in the Shopify Ping app. 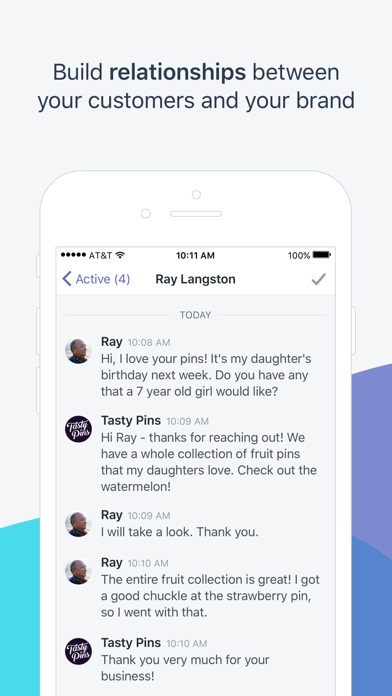 BUILT-IN ASSISTANCE Shopify Ping also comes with Kit, a free built-in assistant that’s always working alongside you. 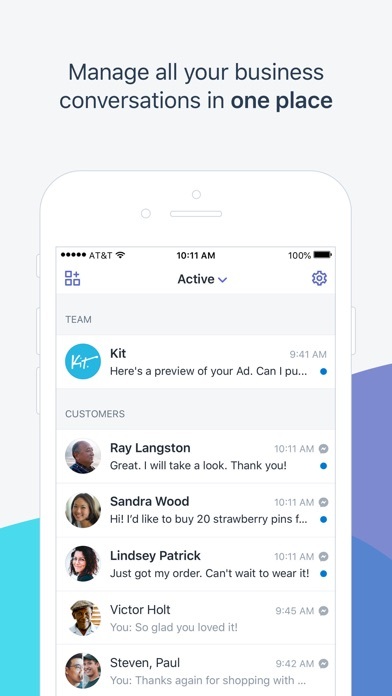 Kit saves you time by running Facebook and Instagram ads, email campaigns, retargeting campaigns, and more on your behalf, all through simple conversations. 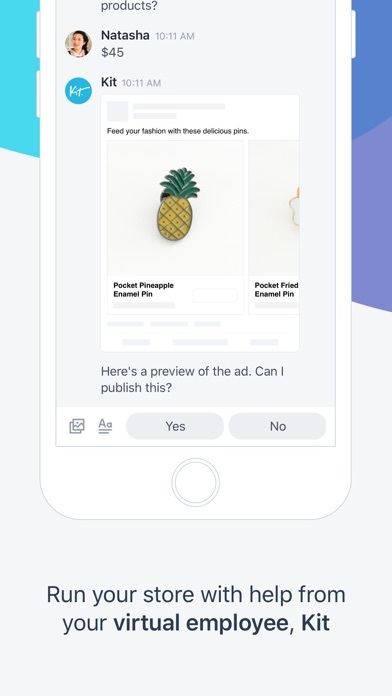 Kit can help you with: Social media posts Facebook & Instagram ads Retargeting campaigns Email marketing Inventory sourcing Editing product photos And more With Shopify Ping, you’ll spend less time shuffling between separate tools and more time on what matters most: connecting with your customers and growing your business. --------- FEEDBACK & SUPPORT Call us at 1-888-746-7439 for 24/7 support. You can also contact us at support@shopify.com, or visit the Shopify Help Center. Great app very useful, it’s like I have my own personal assistant! Great app! Like having an assistant. Can’t attach photos, messages are delayed, sends notifications to me with MY responses, and doesn’t mark the messages in Facebook as read/responded to - thus causing my response time to go down on Facebook. It’s nice for a quick response if you need it. Needs to support multiple stores. Would be great but if you have more than one store to manage then be ready to log in and out of each account to communicate. For now Facebook pages app is easier to use.